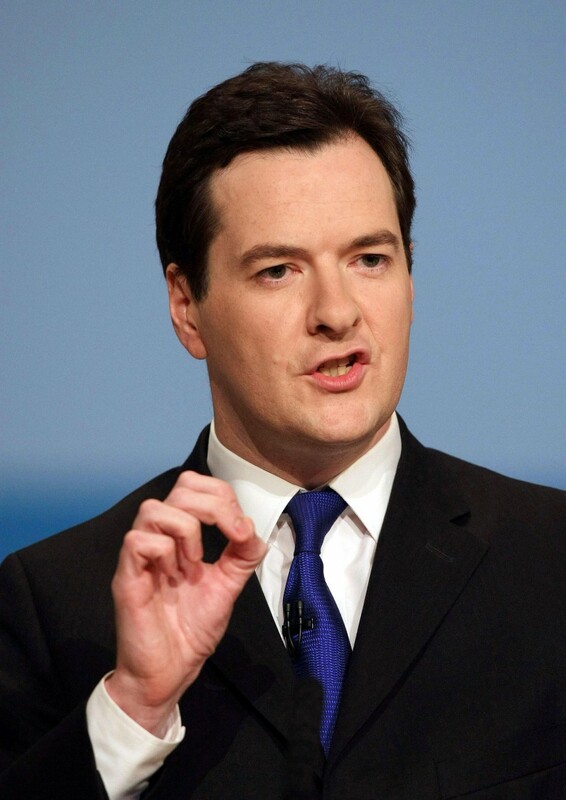 Chancellor George Osborne in Britain said he is going to announce a crack down on banks and traders. The jig is up as they say.turned. These measures are reported to include making the manipulation of the foreign currency markets by banks a criminal offence. In his annual Mansion House speech, Mr Osborne will pledge the extension of legislation used to clean up after the Libor interest rate-fixing scandal. In his keynote speech he will promise to target “the unacceptable behaviour of the few and ensure that markets are fair for the many who depend on them”. They are targeting the forex currency market under this legislation, that will extend to those who trade in commodities as well along with fixed income market, where the most common type of products traded are bonds, that began with the Solomon Brothers manipulation of the US bond market. The abuses of the bankers in trying to make guaranteed trades that I wrote about in Behind the Curtain years ago are now starting to come to the surface. The confiscation of all the tapes I had collected on the manipulations I believe were the cause of targeting Princeton to save the banks. 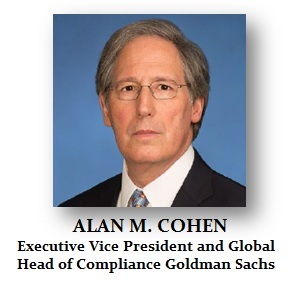 The receiver Alan Cohen was then appointed to the board of Goldman Sachs yet refused to resign running Princeton Economics. This was the classic conflict of interest that a firm we had gathered evidence on ends up running our firm. That should have been IMPOSSIBLE in a real court system. But the courts in New York refused to EVER hold the NY bankers to account for anything. This corruption is surfacing now and England may take the lead. It will be interesting how long will New York be able to hide the truth. Osborne is also expected to establish a joint review by the Treasury, Bank of England and the Financial Conduct Authority (FCA) to look into how these markets operate. Some friends have asked if I will contribute to that. They have not asked me. Ex-Goldman director Gupta lost his motion to stay his prison term for two years that is supposed to start June 17th. We are starting to see the gradual shift against the banks.